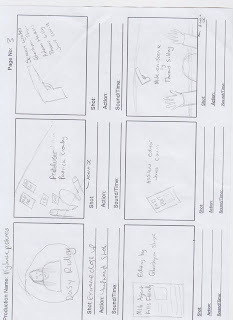 During today's media lesson - after having produced our group's audience profile and film pitch - we began the construction of a storyboard for our title sequence assignment. 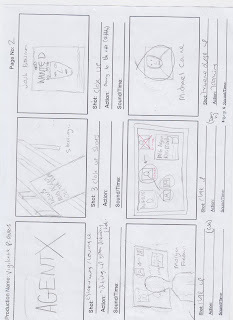 Our storyboard is a basic sequential illustration of what we want/predict to film as footage for our title sequence within the next few days/weeks, essentially an organised plan. 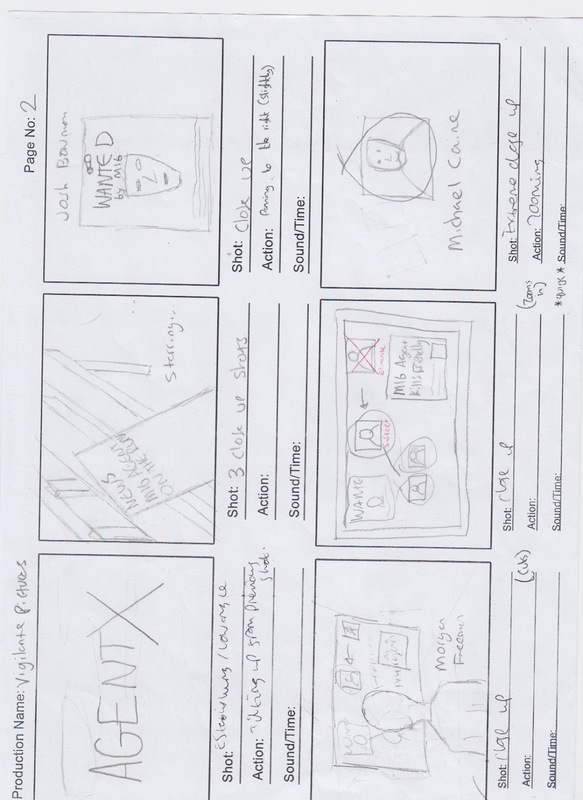 Every member in our group contributed towards the creation of it and we ended up finalising it completely later the same day, again as a full group. 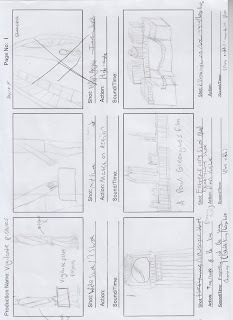 We found ourselves particularly discussing how we wanted to employ the micro features - mainly cinematography and mise-en-scene - within our sequence and we ultimately prioritised this the most when creating it. 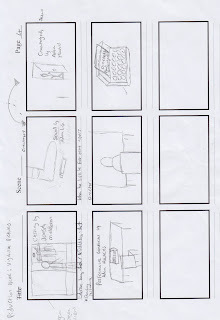 I found myself playing a significant part in the discussion of this due to my broader knowledge of micro features having studied Film Studies at GCSE level, unlike the other members of my group. 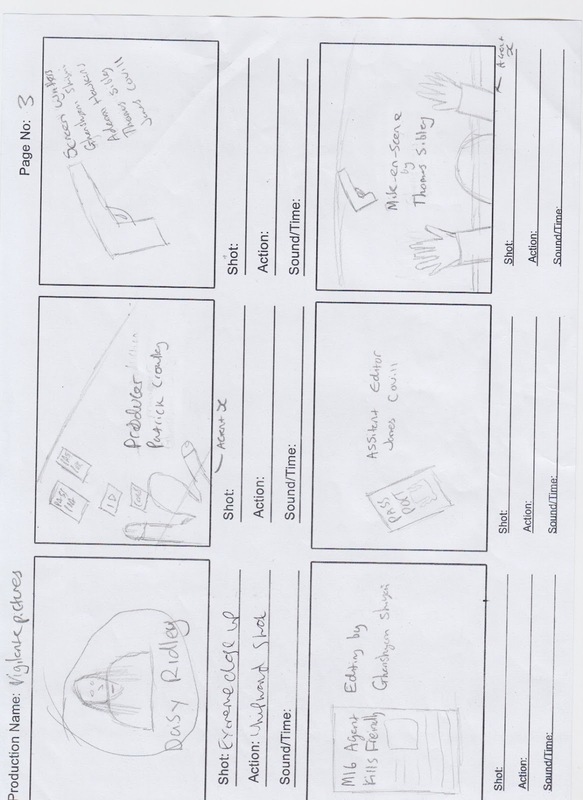 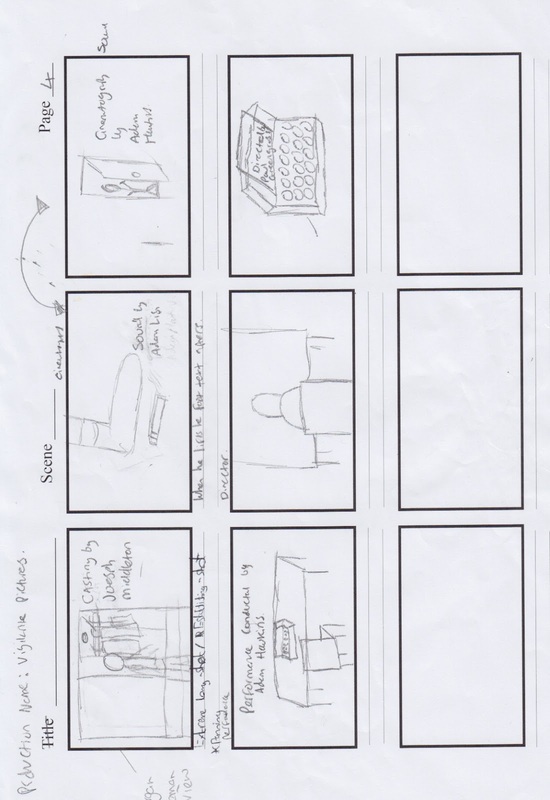 Our storyboard shots took heavy inspiration from other relevant film texts within our focused genre, texts such as 'James Bond: Skyfall' (2012) for instance. 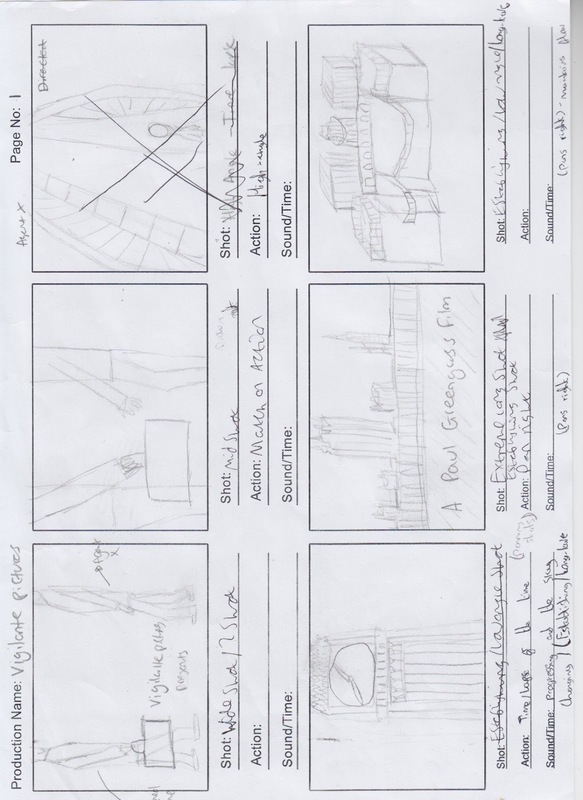 We took inspiration from how effectively it used settings as iconography to communicate its genre, specifically the establishing-shots of iconic British landmarks within the disruption stage of the film, shots like where the M16 building is seen exploding through pyro-techniques.